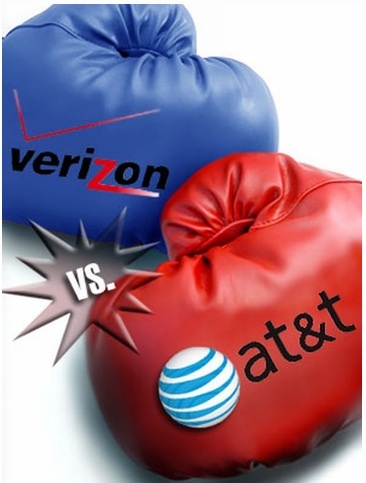 The CDMA network is already considered by many to be superior to AT&T's solution. AT&T has suffered from consumer disastisfaction with its network since it's introduction of the iPhone in 2007. However, Verizon's additional incentive of anunlimited data plancould be just the catalyst to entice millions of iPhone users to switch from AT&T to Verizon.Prior toJune 2010, AT&T offered an unlimited data plan for $30. Since that time, all newAT&T subscribers are offered a 200MB or 2GB dataplanwith high penalties forexceeding the data limits. It is unclear whether Verizon’s unlimited data plan will be available only for a “limited” time to those subscribers upgrading to the new iPhone. Industry experts have indicated that over the long term, there is a business need for a pricing structure that charges for different levels of data usage. Are you an AT&T iPhone user? Will a Verizon unlimited data plan encourage you to switch? Let us know your plans! 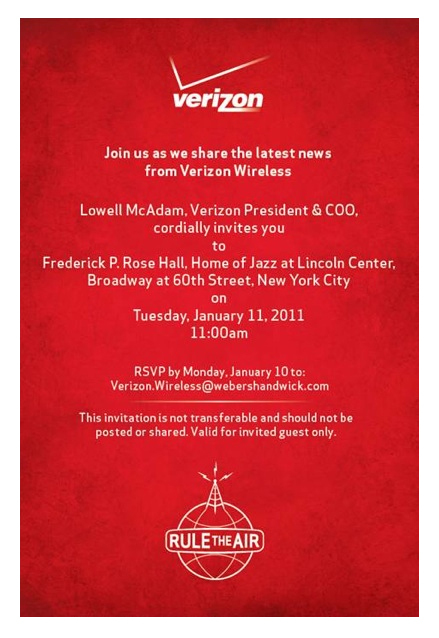 Verizonthis afternoon sent to a select group of press an invite for an event in New York City on Tuesday, January 11, days after the2011 Consumer Electronics Showcomes to a close.TheWall Street Journalconfidently reports Verizon will be announcing the launch of iPhone on its network. It is unclear when the iPhone will be first available to Verizon subscribers. There is some speculation it may be as early as February 2011. This announcement will drive millions to trade-in and trade-up to the new Verizon iPhone. For AT&T subscribers with an existing iPhone, there will be attractive opportunities to sell your iPhone to NextWorth and receive top values. However based on past experience with major iPhone product releases, the consumers that sell their iPhone early get the best trade-in values for their used phone. NextWorth will keep you up-to-date on the strategy to lock-in thebest trade-in value for your used iPhone, Droid and other mobile phones as more information on the launch becomes available.So stay tuned! 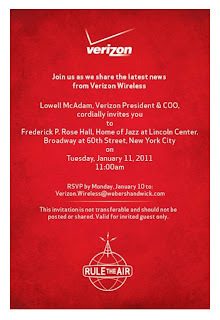 Today at CES’shigh-profile speech ofVerizon CEO, Ivan Seidenberg, the Apple "I” word was not mentioned once. That leaves all of Verizon wireless subscribers still asking the big question WHEN? Instead the discussion focused on the new networked world. 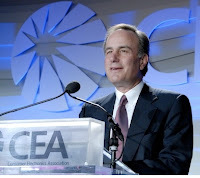 "Young people are telling us around the planet that [connectivity] is like another skin, a way to extend themselves around the virtual space," Seidenberg said. "People want access to everything at their fingertips, no matter where they are or what they see. 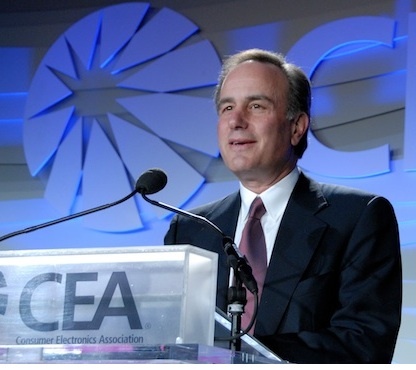 The opportunity for our industry is to deliver relevance, and no one can do that alone." Today nearly 90% of American’s own a mobile phone. These mobile phone users are consuming more data that ever before as smartphones increase at a rapid rate.By 2015, smartphone ownership will surpass 80% in the U.S., up from 17% of the population today, research firms Frost &&& Sullivan and Forrester Research estimate. 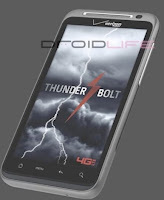 HTC ThunderBolt – Exclusive to Verizon, the ThunderBolt comes fully integrated with Skype video chat and sports a 4.3-inch 800x480 resolution display. LG Revolution – The smartphone that doubles as a mobile hotspot, the Revolution can share its 4G connection with up to 8 other devices. DROID Bionic 4G – DROID in its 4G iteration boasts a 4.3-inch HD screen and HDMI connection. Samsung 4G LTE Smartphone – Similar to Samsung's Galaxy S series, the Samsung 4G LTE phones come packed with a 4.3-inch "Super AMOLED Plus" touchscreen for a richer colors and longer battery life. Motorola XOOM – Running the 3.0 version of the Android OS, Honeycomb, the Motorola XOOM tablet comes with a 10.1-inch HD screen and hotspot capability, connecting up to five other devices to its 4G sign. 4G LTE-enabled Samsung Galaxy Tab – The 4G version of Samsung's Galaxy Tab sports a 7-inch enhanced TFT display with a 1024x600 WSVGA resolution as well as front and rear facing cameras with video chat capability. Novatel MiFi 4510L Intelligent Mobile Hotspot – The Novatel MiFi hotspot will share 3G and 4G service to up to five other devices, and still fits in your pocket. Samsung 4G LTE Mobile Hotspot – Samsung's mobile hotspot connects up to five Wi-Fi enabled devices to the 3G or 4G network. Compaq CQ10-688nr – With a battery life of up to 8.5 hours, the Compaq CQ10 notebook sports an anti-glare widescreen LED display for maximum visibility. HP Pavilion dm1-3010nr – Packed with AMD's new VISION Technology, the HP Pavilion uses less power, with an impressive 10.75-hour battery life. So when will Verizon introduce the iPhone? it still remains a mystery. For now Verizon subscribers have two choices: get a Droid; or switch to AT&T if you want the iPhone. 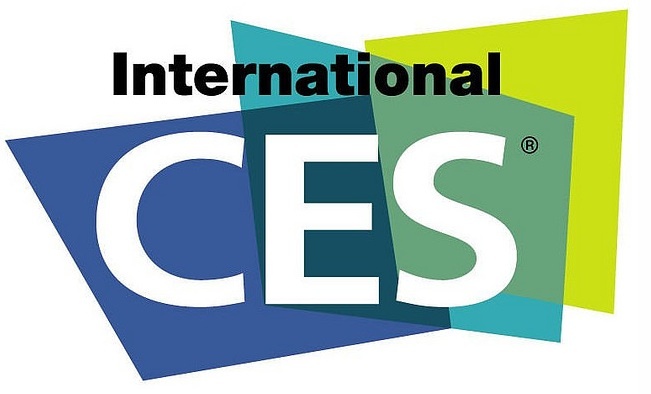 CES 2011 is less than One Day away! The speculation is this year's event will feature the TABLET COMPUTER --- Apple iPad imitiations! 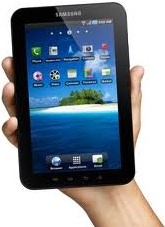 Forester is predicting that over 82 million Americans will own a tablet by 2015-- or more than one-third of U.S. adults. Forrester also estimates that 10.3 million tablet computers were sold in 2010 and predicts sales of 24.1 million this year and 44 million by 2015. The reason Tablets computers are experiencing this rapid growth is because they are providing both productivity benefits for businesses and lifestyle advantages for home use. While many of the pundits predict that Apple will continue to dominate the tablet marketplace, there will be some fierce competition. Google's Android operating system, Microsoft's Windows and platforms from Hewlett-Packard, BlackBerry maker Research In Motion and Nokia are all stepping up their efforts to capture the market. We will be bringing you more information on these tablets during the next days and weeks. 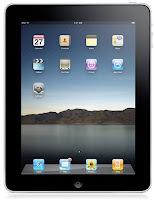 Are you planning to buy a Tablet in 2011? 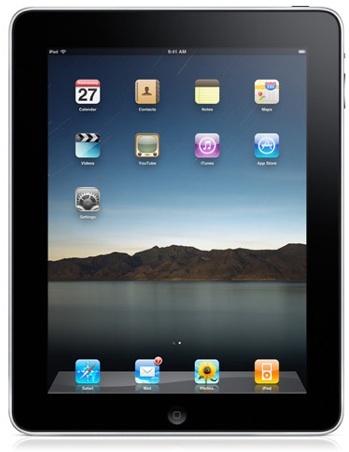 Let NextWorth help you subsidize your purchase by paying you cash or a Target Gift Card for your outdated iPad, iPod Touch or other gadget.